1. Add a driving history search for anyone responsible for vehicle use. 2. Add a credit history report for anyone entrusted with handling finances. 3. Add employment and/or degree verifications for full time employees. Additional Fees (+fees): Mandatory fees for county court searches, statewide court searches, MVR searches, employment verifications and education verifications will be added to the pricing listed above. 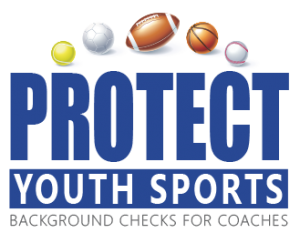 Download mandatory fees at http://protectyouthsports.com/what-we-offer/online-consultation. When ordering AKA’s i.e. Maiden Names, for all county and statewide criminal records, the individual service pricing will apply (+ plus mandatory fees).